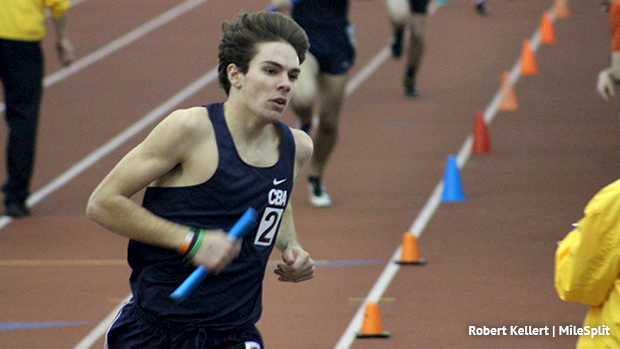 Welcome to the updates hub for Thursday's NJSIAA Group 1 and Non-Public A State Relay Championships. Below you'll find a twitter feed where we'll post event winners and more as well as a team score update that will show who the top three teams are through a certain amount of events scored. We will be recording races all meet, coaches and parents if you happen to record a major performance in the field events we would love to feature that as well. Media can be sent to rkellert@milespit.com. Boys Team Score, there will be nine events total. Girls Team Score, there will be nine events total.